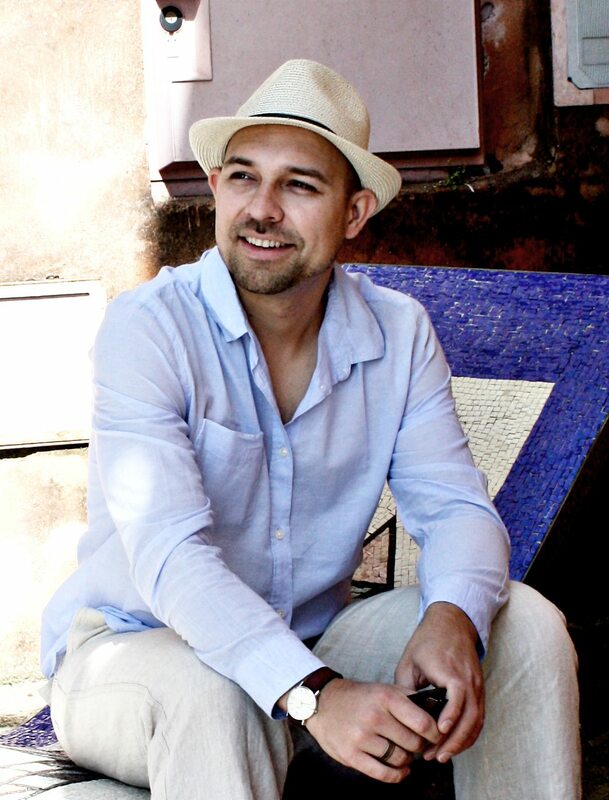 In this episode we interview Filip Valica, he shares his interesting life journey and how he transitioned from his successful corporate career to becoming his own boss. He explains the process for a do-it-yourself approach to developing a new product. Filip has been a mechanical engineer and engineering manager for over 12 years – designing, testing, and building products. He has worked for a broad range of companies – from mom-and-pop small businesses to some of the largest corporations in the US. Filip is the founder of The Product Startup, a site (and also The Product Startup Podcast) that provides a step-by-step blueprint for aspiring product creators wanting to bring their ideas to market. He has developed the DIY Product Development process. Along with his mother, Filip immigrated to the United States from Czechoslovakia when he was 7 years old with two suitcases and $80 in cash. They left behind all of their family and almost all of their possessions. His journey and success in the United States is proof that it’s possible to create your own luck through hard work. Filip lives in Houston, Texas with his wife and daughter. After his daughter was born, he realized that he needed to focus on his passion and The Product Startup launched soon after. He believes anyone can develop a product using recent advances in technology and tools, and by following the same road map many other companies use to commercialize their ideas. Filip arrived in the United States without knowing English. He had an inclination toward engineering from an early age in life. After he began studying Engineering in college, he realized that it was not really what he wanted to pursue in life. His first job after college was as a business consultant with IBM. Filip won a local business plan competition, which encouraged him to start thinking about starting his own business. After the birth of his daughter, he was inspired to launch his own small business. His was having success in his career, but he decided it was time to make the move and become his own boss. He launched a site to help others bring their products to market. He kept his job while he began to build his business. Filip shares the story of this transition from the corporate world to being a business owner full-time. Filip shares the process he recommends for developing an idea for a product, developing a prototype and then manufacturing and bringing that product to market. He share his opinions and recommendations on using patents to protect product ideas. Ideas are not worth a whole lot, it’s in execution where you are adding value. Through his business, The Product Startup, Filip offers free knowledge. He also offers coaching services for his clients. Filip share his opinions about the advances he sees coming in the near future that may affect DIY (do-it-yourself) product development, and the existing technologies and tools that make DIY product development possible today.